Sears looking to rent rather than own at Westgate Mall. Embattled Sears Holdings Corp. appears to be hoping to become just a tenant at Westgate Mall rather than remain a property owner. The ailing retail giant has placed the 17 acres it owns at the Amarillo mall on the market, as it has other properties it owns across the country. The Westgate site includes its 157,000-square-foot building and adjacent parking areas, according to the listing by Venture Commercial, a Dallas real estate firm. A call to Sears Holdings for comment was not immediately returned. Potter-Randall Appraisal District information shows the few individual tracts that make up the Sears property at the mall carry a combined appraised value of nearly $6.4 million. Selling and then leasing back properties has been one way struggling retailers have raised much-needed cash and reduced overhead. Westgate Mall General Manager Brian Giffin said he understands Sears intends to lease the space from the buyer. 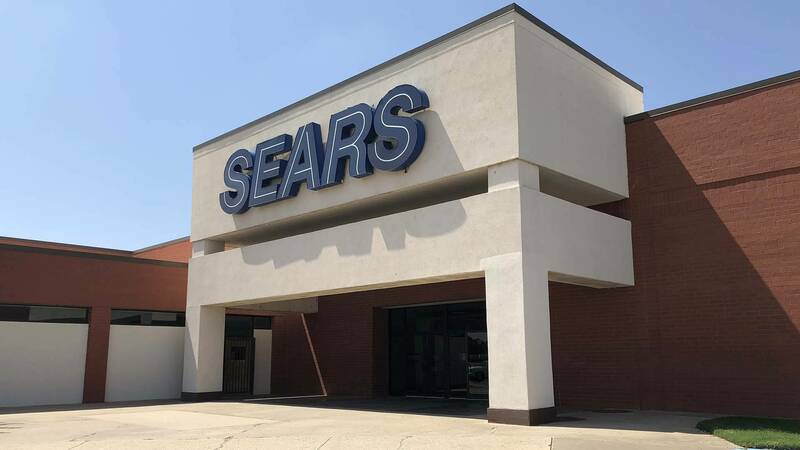 The Amarillo Sears store has generally been a successful one, he said. Venture Commercial's listing offers options, calling a prospective transaction a "sale leaseback opportunity / redevelopment potential." The listing informs potential buyers that Westgate mall is a regional draw, serving the top 26 counties of the Texas Panhandle, plus parts of New Mexico, Oklahoma and Kansas. Sears is one of a few anchor stores at Westgate that are owned by retail companies, rather than the mall itself, Giffin said. Westgate Mall is a property owned by Chicago-based real estate company Jones Lang LaSalle. Real estate isn't the only thing Sears has sold off to make money. Last fiscal year, the company sold its Craftsman tools brand, and it's now exploring the possibility of selling its Kenmore appliance brand. Sears reported a net loss to shareholders of $424 million for the first quarter of 2018, compared with net income attributable to shareholders of $2.45 million. Last year's revenues were better, but that figure included now-closed stores and the boost from the Craftsman sale, the company said in its earnings report released May 31. At that time, Sears showed it operates 506 Sears stores, 365 Kmart stores and 23 specialty stores. The company has closed dozens of locations in recent months.